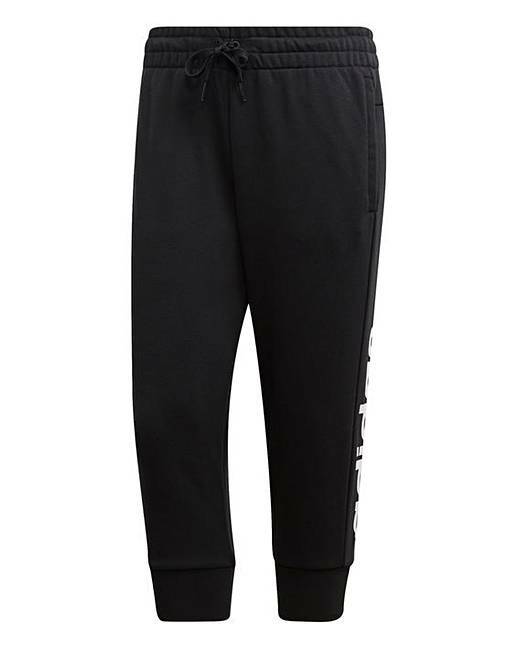 adidas Linear 3/4 Pant is rated 5.0 out of 5 by 2. Relax and recover between training sessions in sporty style. 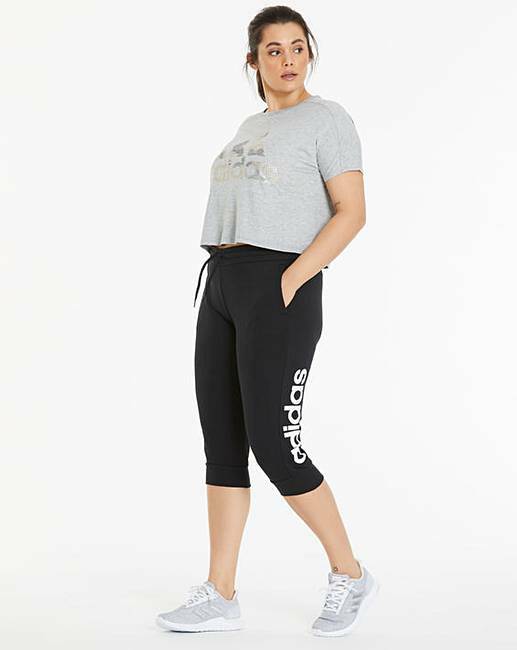 These adidas linear ¾ pants have a modern cut that falls just below the knee. A simple logo on one leg gives them an authentic look. 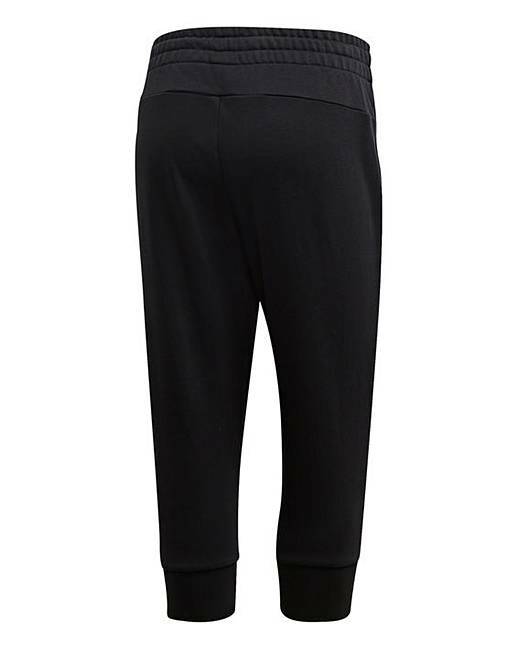 They're made of a cotton and recycled polyester French terry fabric for soft comfort.